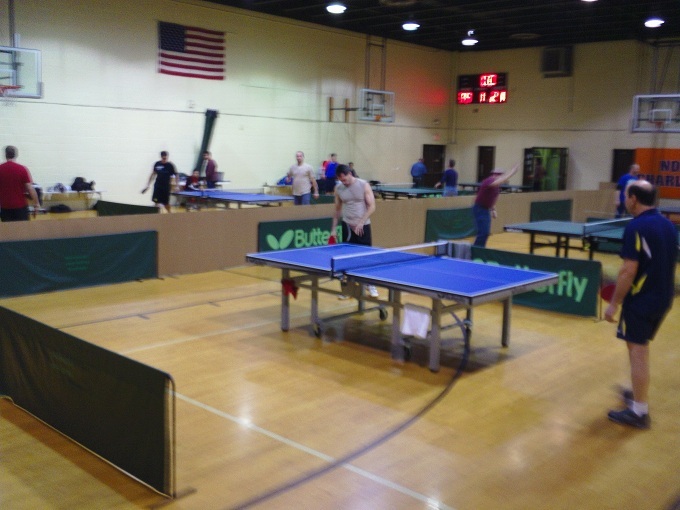 Charleston Table Tennis Club Teams and Round Robin play begins in September, and continues through June. Guests are welcome to play. The club plays every Monday evening. Open practice and registration for the Round Robin League play is from 5:30 to 6:00 p.m. Round Robin competition will begin at 6:00 to 8:45 p.m. The Recreation Center is closed on State and Federal holidays. A league membership fee is $25.00 per participant and is due at the beginning of league play. Student memberships are half price. Visitors from out of town are welcome to play for free.